When you decide to use a bridal registry, you want to find a store that will have all of your kitchen needs covered. You want a place where everyone can have access to your list. Using the Macy’s Registry guide you will find all the best brands for your new home and new life together. Your list will include everything for the kitchen from the brands you know and trust. 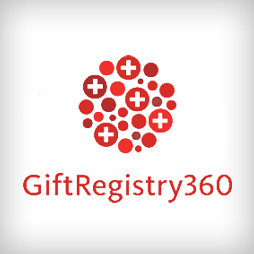 The web site walks you through the steps to create the ideal wedding registry. Waterford has quality crystal that is beautiful as well as functional. The Barware Lismore collection features the diamond and wedge cuts in the design. 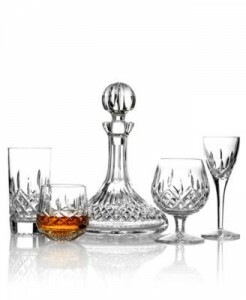 They have crystal gifts, glassware, dinnerware, and flatware. 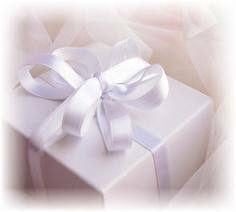 When you add Waterford items to your gift list, you have several collections to choose from that include limited edition collections and holiday collections. Vera Wang and Wedgwood come together for a dinnerware collection with modern design and classic style for your home. Collections include the Naturals Graphite, Flirt 5-piece setting, Duchesse Platinum, and Lace. 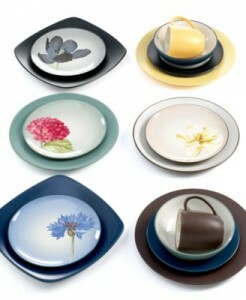 The dinnerware ensures when you entertain, your table will look stunning. Other items in these collections include picture frames, stemware, vases, and ring holders. Serving bowls and candlesticks are available in the Orient collection. Cuisinart has innovative kitchen cookware and appliances that make working in the kitchen a breeze. The iconic food processor and blender duet should be on any wedding list. Cuisinart has everything for your kitchen from fondue sets to citrus juicers. 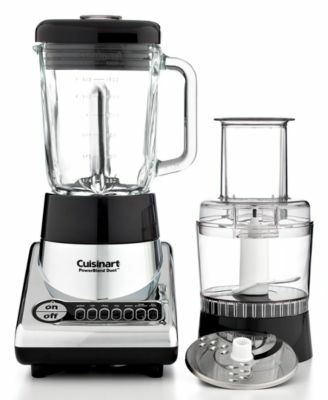 Choose all your counter top appliances for your gift list from Cuisinart. You will find coffee makers, toasters, and toaster ovens to add to your Macy’s registry. The premium appliances from KitchenAid are perfect accessories for any kitchen. They are functional, durable, and versatile countertop appliances that include the popular stand mixer. KitchenAid also makes quality coffee makers, blenders, and coffee grinders. 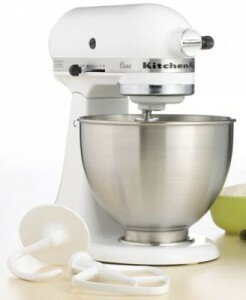 Any small appliance you need for your kitchen can be found in the KitchenAid line of products to put on your gift list. You can also add food processors, choppers, or slow cookers from KitchenAid to your gift list. Anolon makes Hard Anodized bakeware, cutlery, and cookware. They make all the tools and gadgets that you will need for your kitchen. Their kitchen tools make baking a breeze. 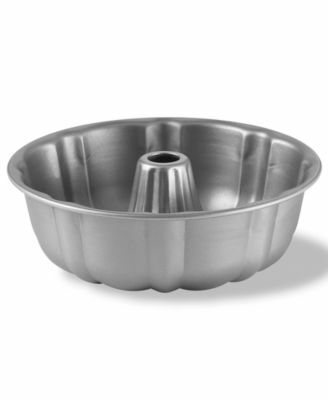 Anolon products cover all your baking needs from pizza pans to muffin pans. 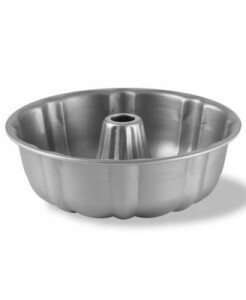 You can add stock pots, crisper baking pans, and fry pans to your gift list. 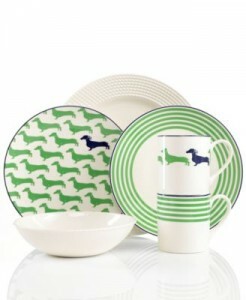 Macy’s has functional Lenox dinnerware for your gift list. 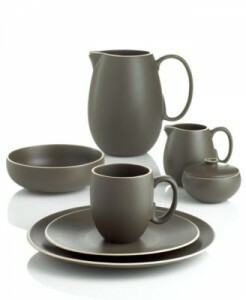 Selections include dinnerware for all occasions from casual dining to formal table settings. The Opal Innocence set is a beautiful four place setting that looks stunning on any table. Other collections include Tin Can Alley, Garden Grove, and Pearl Beads. Lenox has beautiful holiday sets as well as the Butterfly collection. 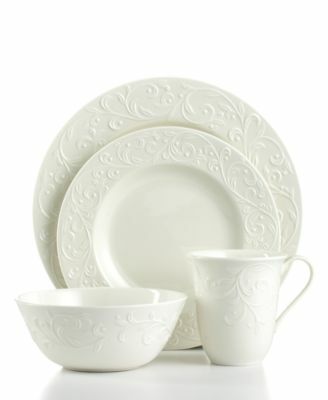 Another top brand available for wedding registries at Macy’s is Noritake. They bring quality and beauty to dining tables with superior craftsmanship and attention to detail. The Colorwave Mix and Match collection offers striking colors and accenting shapes for a stunning table with the Japanese inspired dinnerware. Noritake has functional bakeware as well as stemware to complete your kitchen needs. Calphalon provides products that inspire the cook in everyone. They have their signature hard-anodized, non-stick and stainless steel cookware as well as all your bakeware needs. Kitchen gadgets, tools, and electrics are available from the Calphalon brand. 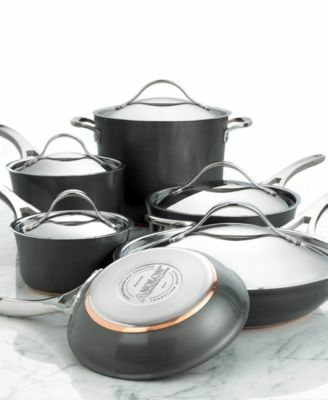 From Bundt pans to personal pizza pans, Calphalon products will outfit your kitchen. Kate Spade of New York offers classic dinnerware designs that have playful patterns and color as well as stemware and other gifts. 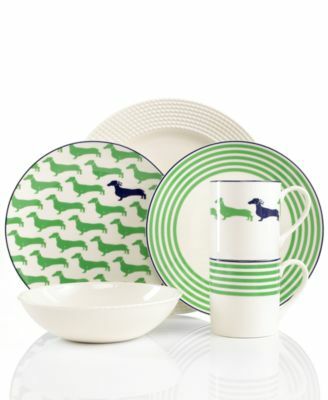 The Wickford Dinnerware collection features a fun dachshund pattern in green and white for a playful table setting. The monogram mug collection is ideal for morning coffee. With the Kate Spade of New York collections, you can add picture frames and clocks as well as dinnerware to your gift list. 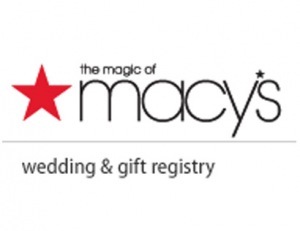 One of the top brands for the Macy’s wedding registry is the Martha Stewart collection. 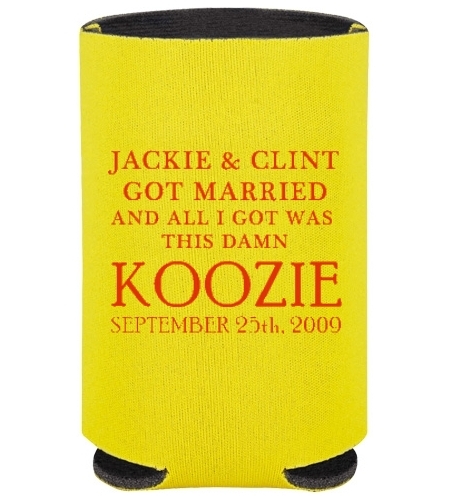 This is the number one brand couples add to their gift list when using the bridal registry at Macy’s. 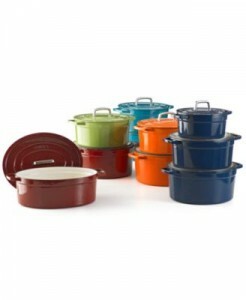 The collection includes dinnerware, bakeware, gadgets, and enamel cast iron cookware. The collection is functional and fashionable in the kitchen. Pick the Martha Stewart collection of colored enameled cast iron casseroles to add fashionable colors to all your cookware needs.